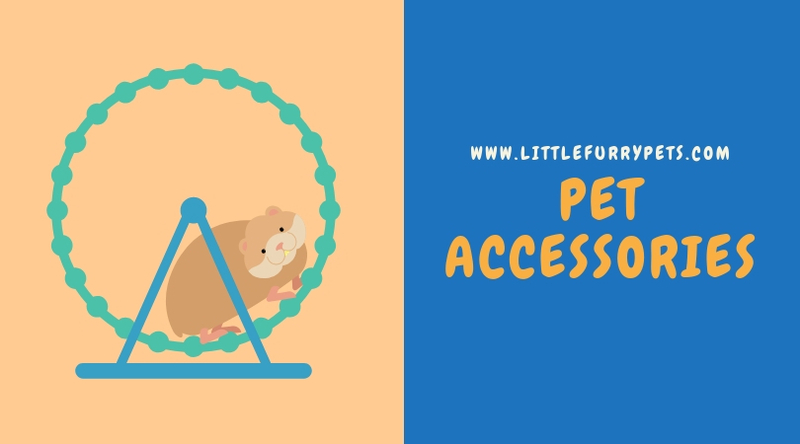 A Guinea Pig is a perfect choice as a pet for adults and children alike. With loving, affectionate temperaments, the guinea pig is an intelligent and sociable critter. If you’ve already started looking for your guinea pig, the number of breed variants can be perplexing. 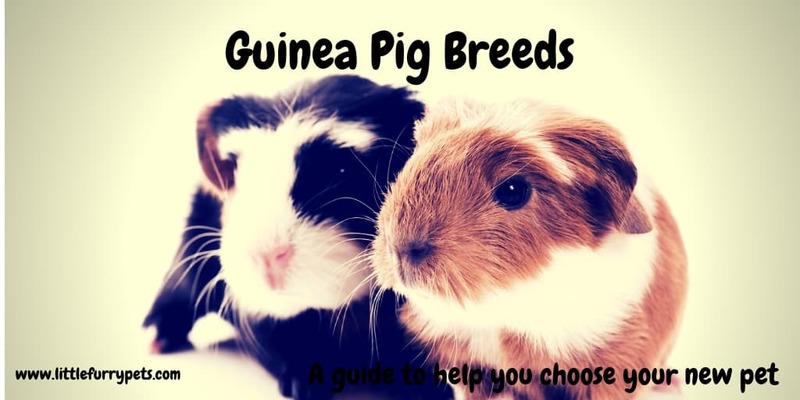 Read on to find out more about the types of guinea pig breeds available, their specific needs and behaviours, so you can make the best choice. The guinea pig is often referred to as a cavy, deriving from the Latin Cavia porcellus. Cavies have been popular as a pet since the 16th century, originally introduced by European traders. Since then, their popularity hasn’t waned – they have been crossbred to produce many different guinea pig types, particularly the colour and consistency of their hair. In the Andes regions of Peru, they are even an edible delicacy! That culinary issue aside, guinea pigs make amazing pets for their notable sociability, plus other endearing qualities. Affectionate – they can develop attachments to their owners. Relatively easy to care for. Dalmatian – White with black spots, like the dog. Bicolor – 2 colors – Can be any color combination exception black or red, which is tortoiseshell. Dutch – White with one other color. The white is found on the face, chest and around the shoulders, like a harness. The American Cavy Breeders Association (ACBA) recognize 13 Guinea Pig breeds. (Via the ARBA). More information can be found on their website http://www.acbaonline.com/breeds.html. However, there are many more variations. Here is our guide on the most popular. 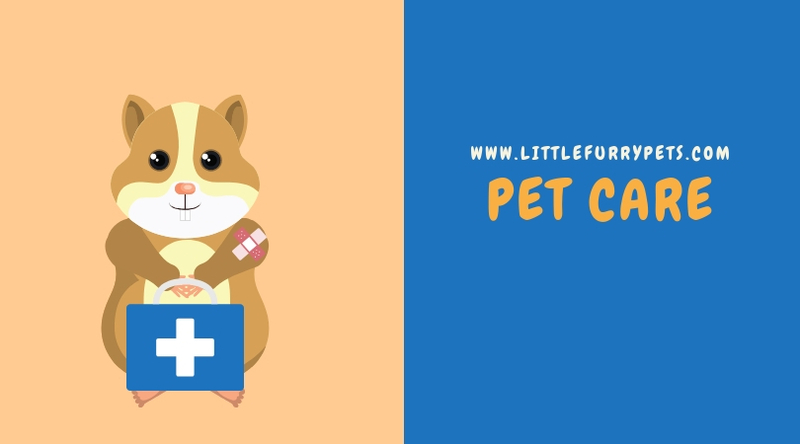 This is the most common guinea pig breed available and they make great first-time guinea pigs – you may come across the breed otherwise known as the English cavy/American cavy. Whichever name you opt for, this guinea pig breed is popular for several reasons. 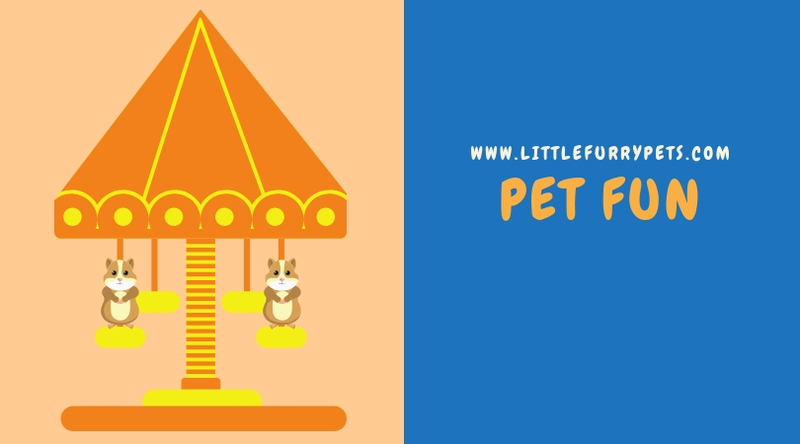 Make good pets for children due to their sociability. Comfortable with being handled – docile and sweet. They are fine with other guinea pigs – this is the extrovert of pigs! Loving, and form bonds with their owners. Strong and sleek, they enjoy good health. Short-haired means low maintenance – brush weekly to remove cage detritus. 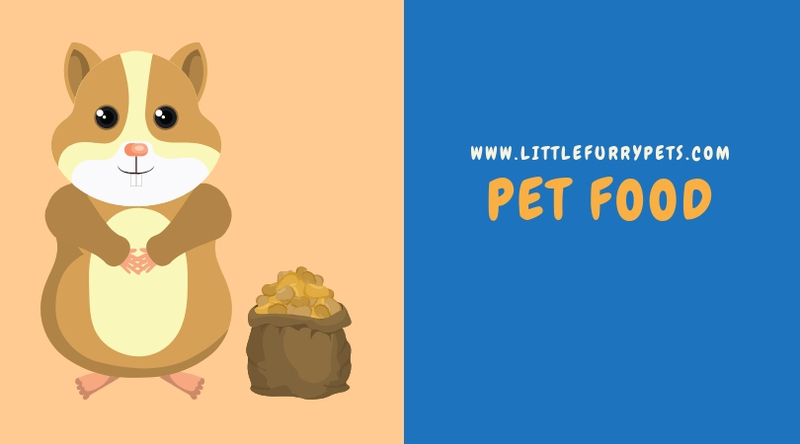 The American guinea pig is a really sweet breed, and ideal for beginners/children – if low maintenance is your thing, be savvy and opt for this cavy. The name is a give away for this Guinea Pig. Crested Guinea Pigs sport a rosette, or Crest, on their heads. There are two types of crested guinea pigs. The American Crested has a white crest on their head, and the English crested come with a crest that’s the same color as the rest of their body. Very similar to the American Guinea Pig in terms of temperament. This guinea pig breed has been domesticated since the 16th century, and they share the super sociability traits of their American cousins. Friendly and intelligent little pigs, they have an exotic aspect to them due to the formation of their hair. Known as rosettes, Abysinnian’s coats consist of thick swirling patterns across the body. It looks impressive, while the hair itself is more coarse than the sleeker American breed. Intelligent and friendly, they are also very inquisitive. They enjoy interaction and handling. Can be trained relatively easily. Suitable for adults and older children – as plenty of grooming required. If you’re thinking of showing with this breed, your little pig should have no less than 8 rosettes to be up there with the best of them. The Abyssinian guinea pig is a messy and boisterous little pig and, combined with their coat, require more maintenance than sleeker pigs. They remain a hugely rewarding guinea pig to own. Check out our dedicated page to the beautiful Abyssinian Guinea Pig. This guinea pig breed has a lovely, thick coat which can be smooth or, more usually, rather wiry. The short hair means they’re easy to care for, although the hair density recommends grooming twice a week on average. The Teddy is relatively new to guinea pig breeds, primarily due to a mutation, but there are no reported health issues linked with this. A guinea pig breed noted for its dry skin – bathe only occasionally. With cute, upturned noses, this guinea pig is the Teddy because…well, they look one! Often confused with the Teddy Guinea Pig, these chaps also have short course fur , but its comes with a wave. This feature, along with crinkled whiskers, give the Rex a wooly look much like a teddy bear. A cross between a Teddy and a Abyssinian. The have the rosettes like the Abyssinian but with the shorter hair of the Teddy. A rare breed. These are the glamour-pigs of the guinea pig world, with their long hair that has sweeping curls from the head and across the body. Silkie by name and texture, they are beautiful to handle, with lustrous, soft hair that can be brushed and combed to your heart’s delight. It’s a guinea pig breed that is somewhat shy but very loving and friendly when familiar with their owners. They’re often referred to as ‘Shelties’, and require regular handling to encourage their confidence. Silkies need regular grooming, to keep that wonderful hair in perfect order. Quite reticent but they grow in confidence with careful handling. Sweet and docile, they love to play. A guinea pig which shares Silkie similarities, with straight, long hair over the body – however, it has a swirl/rosette at the centre of its forehead to distinguish it. They’re very loving, sweet-natured little guinea pigs who love play and don’t mind being handled at all. 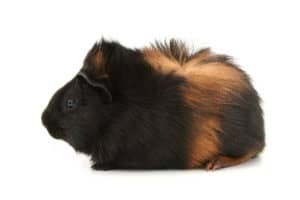 Originally from South America, this beautiful little guinea pig breed is noteworthy for its long hair – the result of European breeders focusing on length and texture. Similarly, breeding has refined the head to be smaller, the result a most exquisite guinea pig. 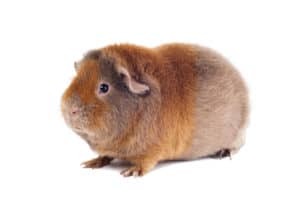 While its Abysinnian cousin has a riot of swirls, the Peruvian guinea pig has long, poker-straight hair – so it’s important to factor in daily combing to keep your guinea pig healthy and tangle free. Requires regular grooming – should be combed daily. Some owners shave/cut the hair for easier management – the Peruvian guinea pig is known for its long-haired beauty so it’s important to balance aesthetics with maintenance. 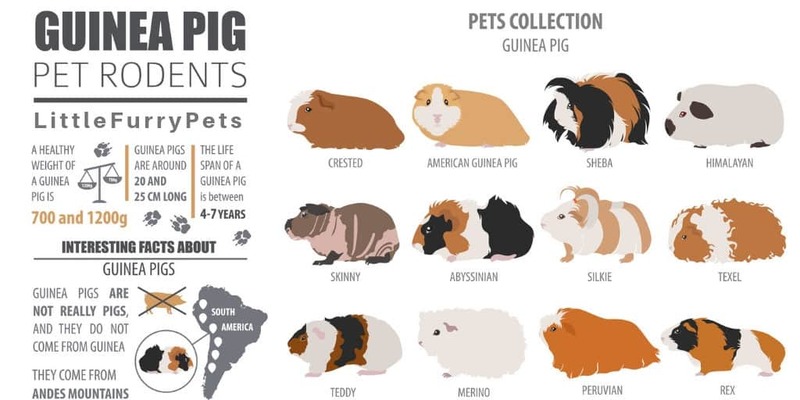 Check out our guide to the Peruvian Guinea Pig here, with lots more interesting fact and a care guide. Popular for showing, this guinea pig breed is the ultimate curly-top, with curly hair across the body and underbelly. The texture is very soft, and they feel wonderful to handle. 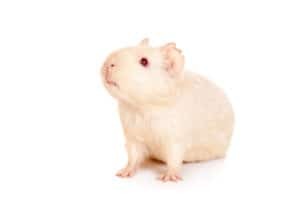 However, the density and composition of their hair require significant maintenance, so factor that in before you buy this particular guinea pig breed. For instance, they’ll need regular bathing to keep free from urine while ears and feet need monitoring because the hair obscures them. This beautiful guinea pig breed is usually more suited to adults, older kids and those wanting to show. This guinea pig could have been separated at birth from the Coronet, but it differs with its frizzy hair swirls on its forehead. These are intelligent pigs, and are very good to train – they’re confident and have gentle natures. Like many guinea pig breeds, the Merino loves to play and explore, so a decent sized enclosure is always recommended. Related to the Silkie and Texel Guinea Pigs, the Mohair Guinea Pig has long curly hair but with the addition of rosettes to its coat, which are absent from the silkie and texel breeds. Much like the Mohair Guinea Pig, the Alpaca is related to the Peruvian Guinea Pig but with swirls in it coat. Like its close cousin, the Peruvian, this guinea pig breed has very long hair which needs lots of grooming care. The underbelly is very thick with hair, so the breed doesn’t tolerate too much heat, and they do enjoy shade considering the woolly overcoats they wear. What they might, for some, lack in movie star looks, this guinea pig breed is just as loving and endearing as their hairy compadres. Although they appear totally without hair, there are some traces on the feet and legs. These funny little pigs came about from crossbreeding in a lab guinea pig colony, resulting in these adorable critters. Although they might not appeal to younger children, as a pet they are just as great as the popular American guinea pig! You can find much more information on the skinny pig in our dedicated page, here. Differing slightly to the skinny pig, the Baldwin Guinea Pig is born with a full fur coat, which falls out or time. By approx 2-3 months of age, the Baldwin will start to look like its skinny pig relative, complete with darker areas of skin where its fur once was. 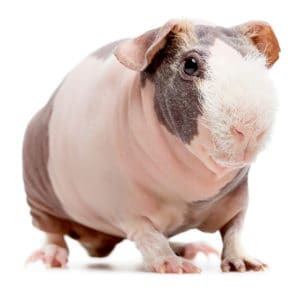 Both the Skinny Pig and the Baldwin Guinea pig require a little extra care than their fully clothed friends. They need to be keep warm in cold weather, and out of direct sunlight in the summer. These breeds are a result of cross breeding, and not found in the wild. The Giant of the Guinea Pig world. 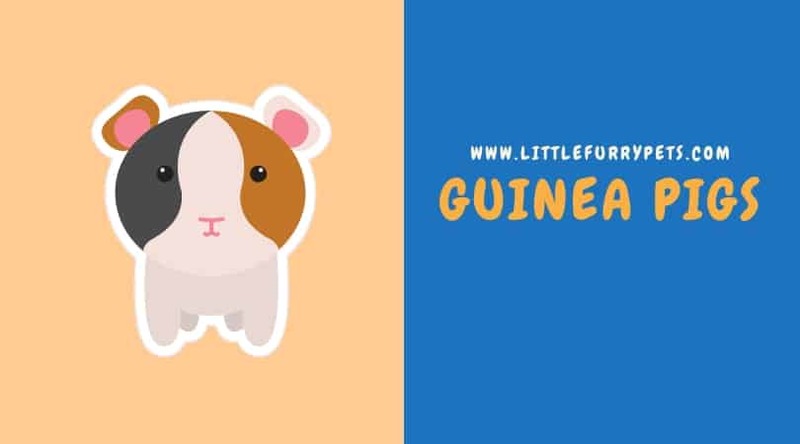 As we know, Guinea Pigs are considered food in some parts of the world, and the Cuy was a result of selective breeding to produce large animals and therefore more meat. The Cuy can grow up to 50cm in length and weigh as much as 8lbs!! However, this breed is difficult to keep as pets and not very common to be found in stores. Obviously the extra size needs to be considered, but they are also very wary and skittish around humans. They don’t like to be handled and would be more suited to the advanced keeper. There is not a lot of size difference between the recognised breeds. According to the ACBA, the typical Guinea Pig is around 10-12 inches in length. Of course, like all animals, there is variation – This is especially true amongst animals born in large litters. Like dogs, the first born is normally the largest, and last is somewhat smaller. This is all down to time nursing with Mum. The first out get a head start, is normally stronger, and can muscle its siblings out of the way at feed time. 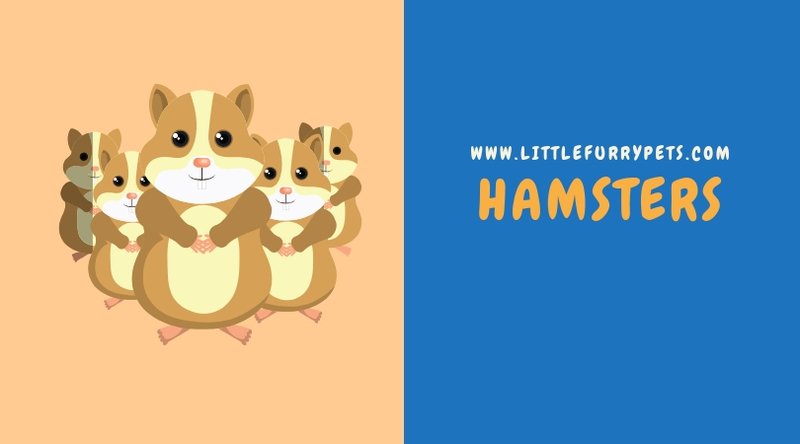 The are no recognised dwarf breeds of Guinea Pig, and although there will be claims of dwarf pets for sale, these are normally the runts of the litter. Despite the variety and range of guinea pigs, each breed has something to offer in their own unique way. Cuddly, adorable and often very hairy, guinea pigs make incredible pets and they leave tiny little footprints on their owners’ hearts. 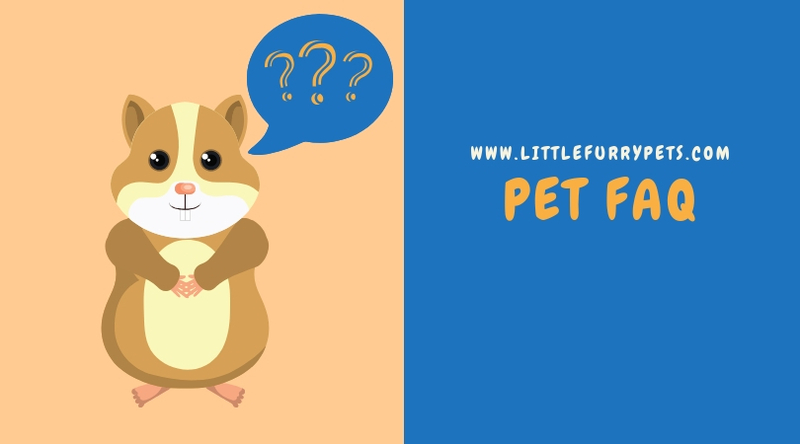 Consider your own specific circumstances, and make a wise pet choice for both you and your guinea pig.